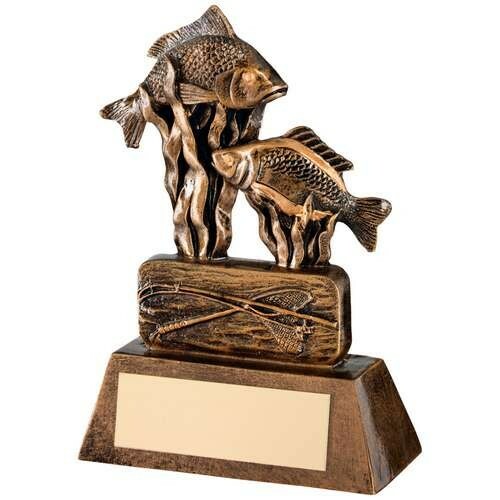 Part of our brand new range of Fishing Trophies, this particular one shows two fish caught in the weeds. Choose from the two sizes available if you want to reward a winner and a runner up. 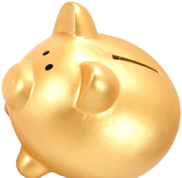 The Fishing Trophy itself is made from resin and coloured in bronze. Add your Free Engraving to make it a really special award.